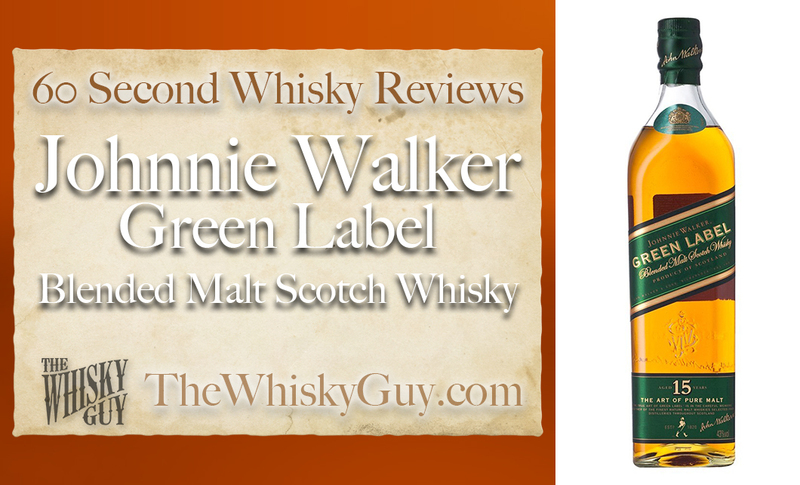 Does Johnnie Walker Green Label belong in your whisky cabinet? 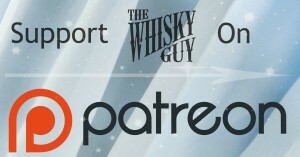 Find out as The Whisky Guy reviews Johnnie Walker Green Label Blended Malt Scotch Whisky in 60 Second Whisky Review #070! 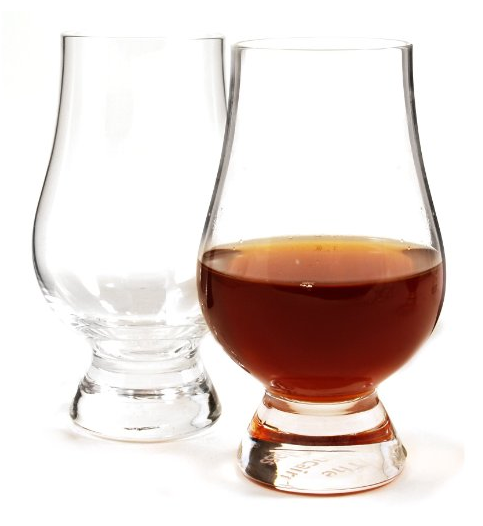 So what’s the difference between a Single Malt and a Blended Malt? 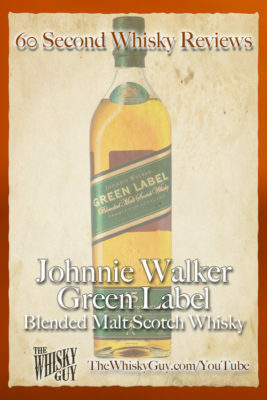 Give me 60 seconds and find out as The Whisky Guy tastes Johnnie Walker Green Label Blended Malt Scotch Whisky!